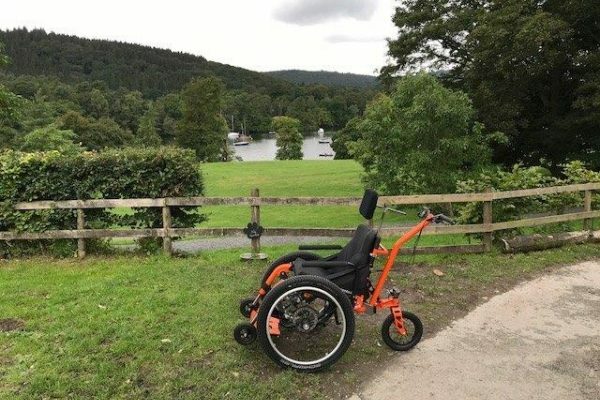 We're all about the great outdoors, here at Mountain Trike and heading off the beaten track to explore new places, but its not easy if you have limited mobility or need to use a wheelchair - it takes planning to make sure routes and places you want to visit are accessible - after all you don't want to get half way through a ramble to discover it has a style or kissing gate and then having to turn around and head home feeling totally disheartened. 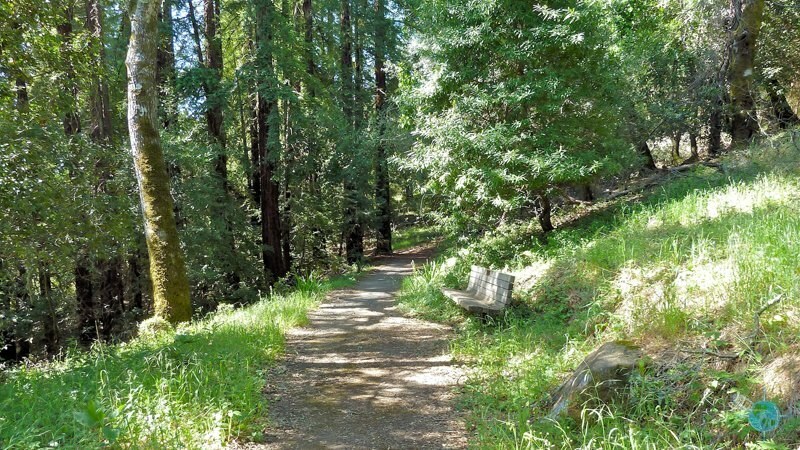 Thankfully, things are getting a little better and information about accessible places are more readily available and thanks to the internet planning your day out is somewhat easier. We have lots of customers who like to share their experiences with us, so we can subsequently share with you! 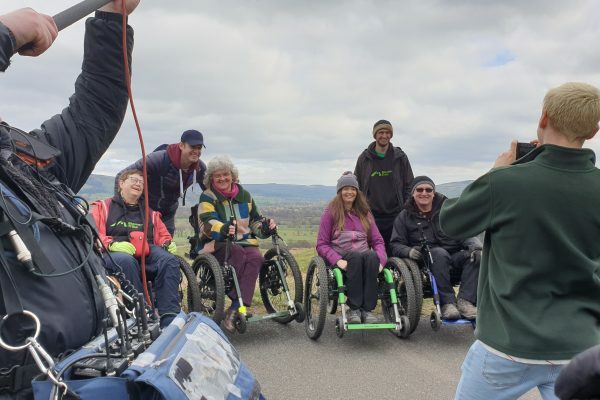 Dr Chris Schilling bought a Mountain Trike for his wife about a year ago and they have been delighted with it - it has changed their lives and enabled them to get back to so many place they love. 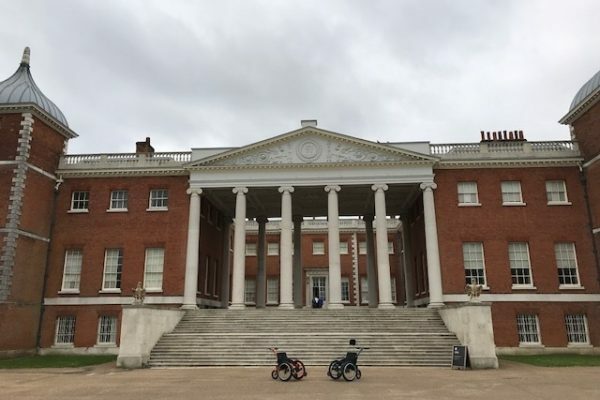 They live in East Sussex and Chris has put together a list of accessible routes and venues he recommends visiting and exploring with the Mountain Trike, all terrain wheelchair. 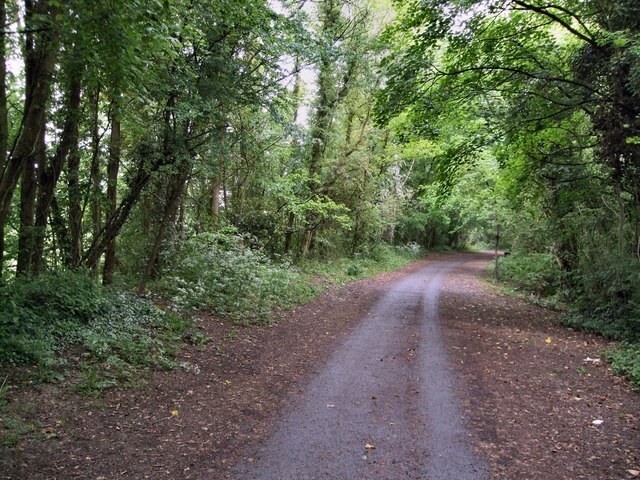 The list includes details on trails created from disused railway lines - which are perfect for triking as generally the surface is mainly firm and parking can be found close by. 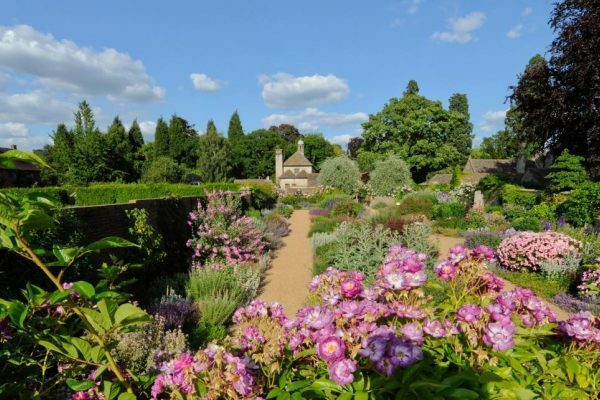 Also included are accessible National Trust properties worth visiting. 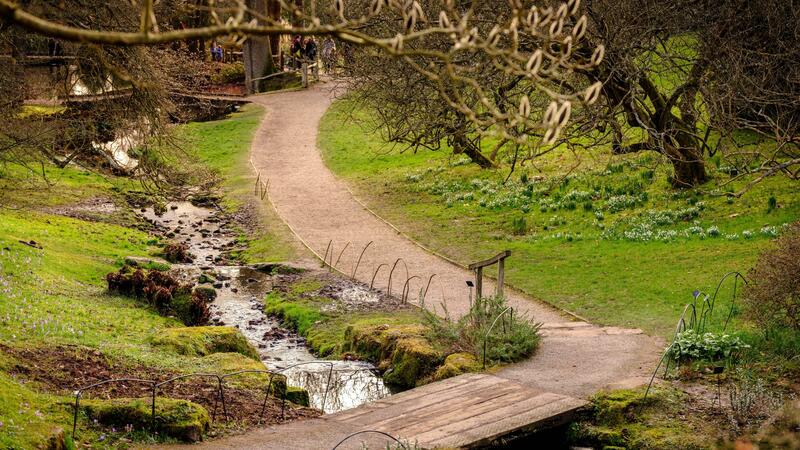 As well as other country parks and forests in the area to visit. 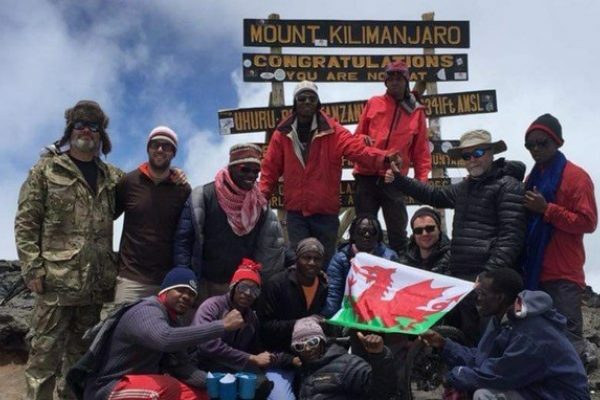 The PDF document can be downloaded and printed for ease of reference, included in the description is detail on how to get there, where to park, as well as where to download any useful maps. We hope you find it useful and please get in touch with any feedback or additions as we'll happily add any updates for others to experience.